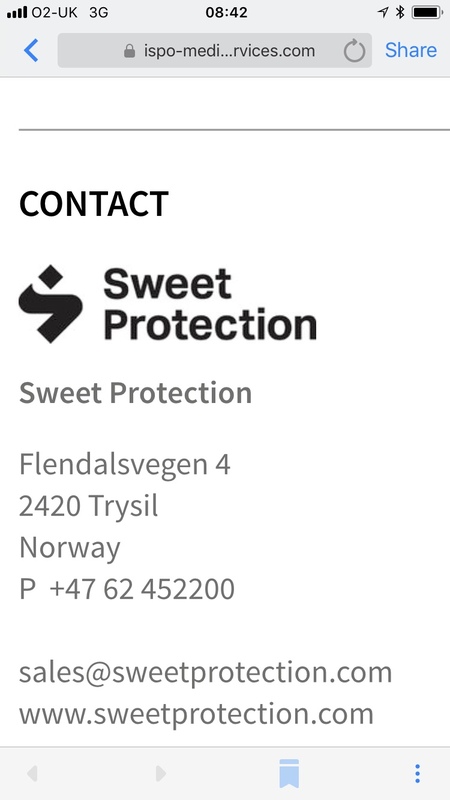 We reported a few months ago that Sweet Protection had developed a new logo for 2019. As we are in next seasons launch time frame we are seeing a few more images from Sweet themselves. I am a little disappointed in the rebranding. 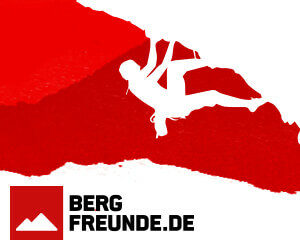 I didn’t think there was anything wrong with their tried and true original logo. I went out and bought the Metallic Bird Blue TE Strutter and a pair of Shazam shorts with the original logo. I am glad that I did!